The Real Mary King’s Close is delighted to announce a momentous win, as the social history tour is named ‘Attraction of the Year’ at the Continuum Attractions annual awards. Fighting off competition from attractions including York’s Chocolate Story, Greenwood Forest Park, and The Emmerdale Studio Experience and Village Tour, The Real Mary King’s Close was awarded the accolade following record breaking visitor numbers in 2017-18, as well as other considerations including performance, guest experience, Trip Advisor ranking, and audit results. 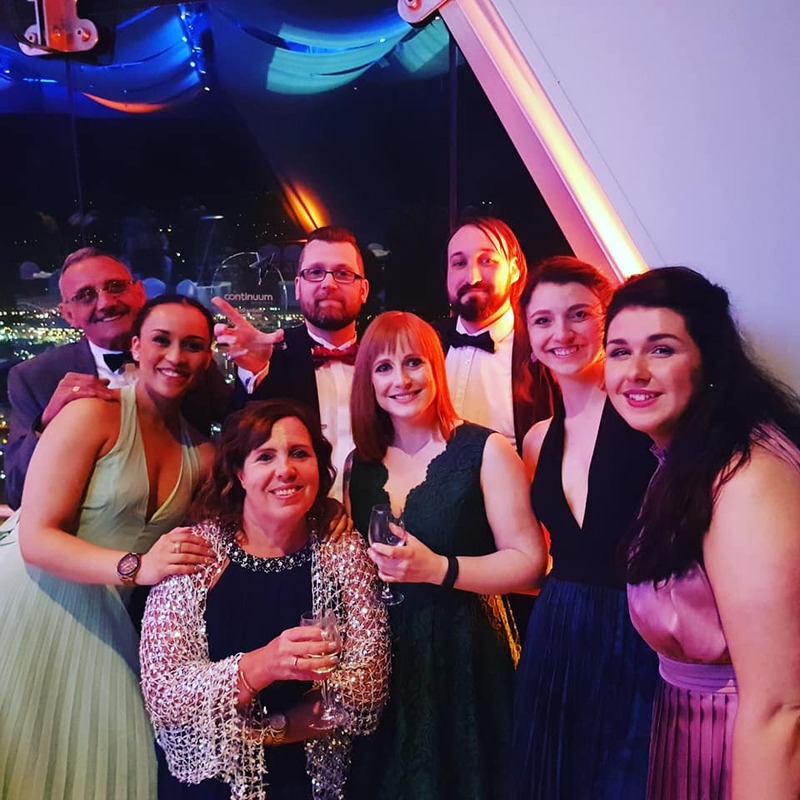 Team members from across Continuum Attractions came together at Portsmouth’s Spinnaker Tower for the awards – marking the end of a successful year for the company, and looked forward to many exciting projects in the pipeline for the year to come. A programme of special events will be running at The Real Mary King’s Close this year to mark the attraction’s 15-year anniversary, with the aim of bringing more of Edinburgh’s hidden history to life than ever before.